Steel is real! 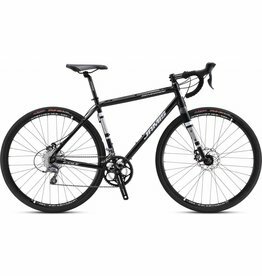 The Renegade Expat is a perfect upright road bike ideal for long distance, gravel and off-road riding or carrying your gear for a bikepacking weekend. Great upright road bike, gravel crusher or bikepacking rig.